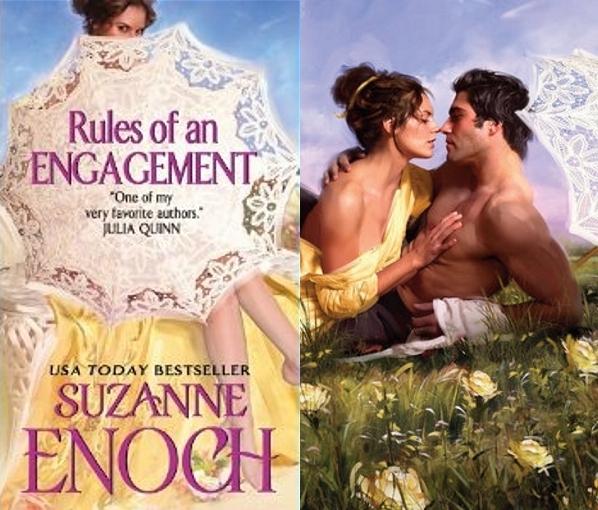 Suzanne Enoch - Rules of an Engagment. 3rd in Adventurers’ Club series. Wallpaper and background images in the Historical Romance club tagged: suzanne enoch historical romance book cover adventurers’ club series image. This Historical Romance photo might contain portrait, headshot, and closeup.